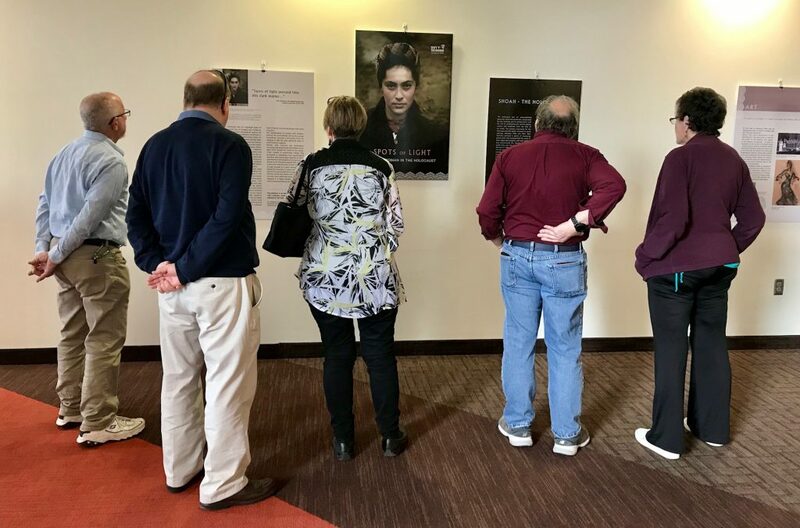 On Sunday, February 3, members of the HU Alumni Association, Dallas, took a tour of Yad Vashem’s traveling exhibit Spots of Light: To be a Woman in the Holocaust. 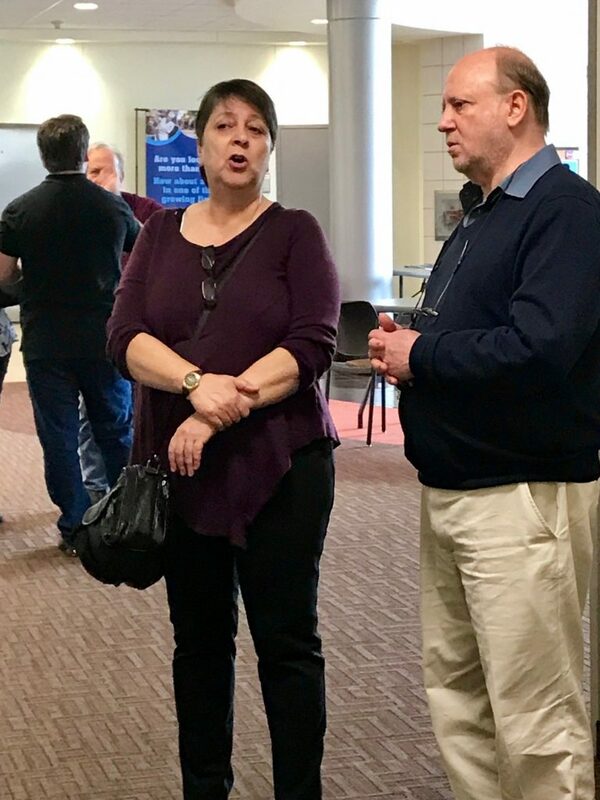 The tour was hosted by HU alumna, Amira Shaham-Albalancy and led by Collin College history professor and extremism expert, Alon Milwicki. 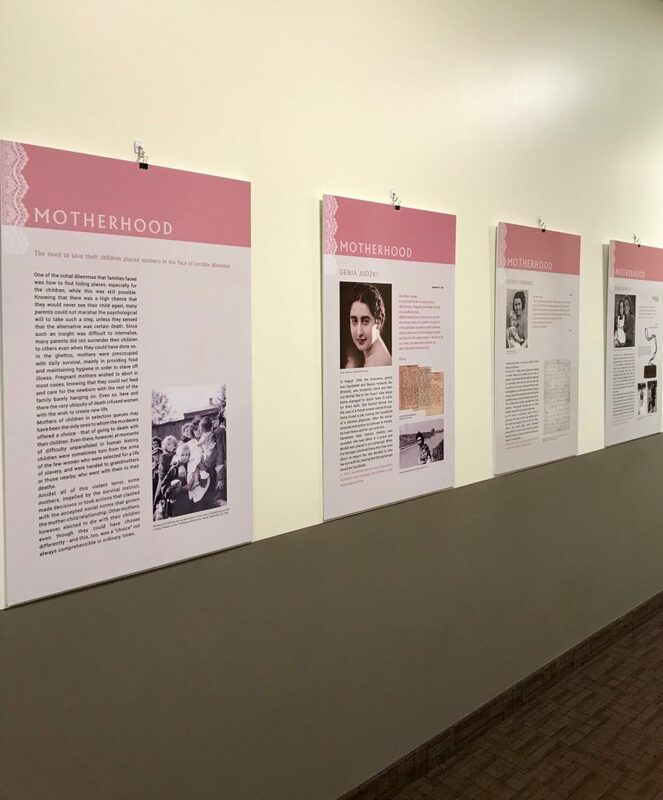 The exhibition that featured nine aspects of the Jewish woman’s daily life during the Holocaust: love, motherhood, caring for others, womanhood, resistance and rescue, friendship, faith, food, and the arts. 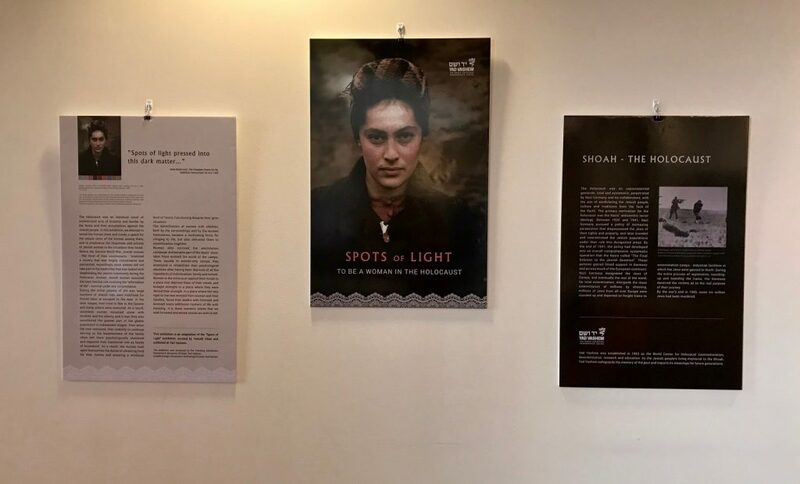 Each aspect was accompanied by a personal story, related in the first person. 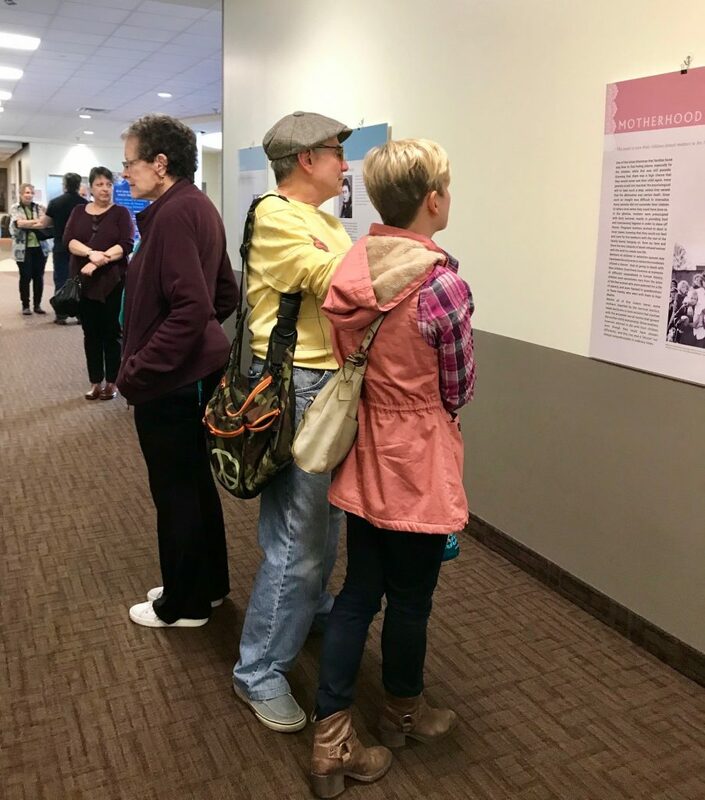 The exhibit was offered in conjunction with International Holocaust Remembrance activities.